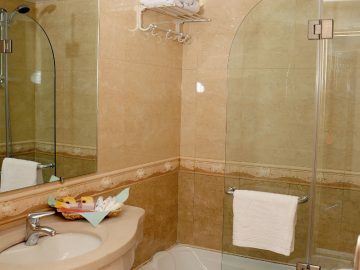 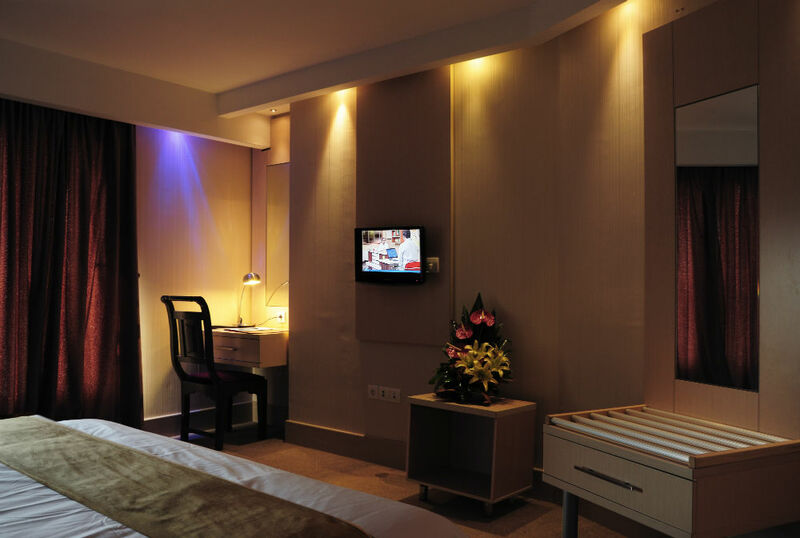 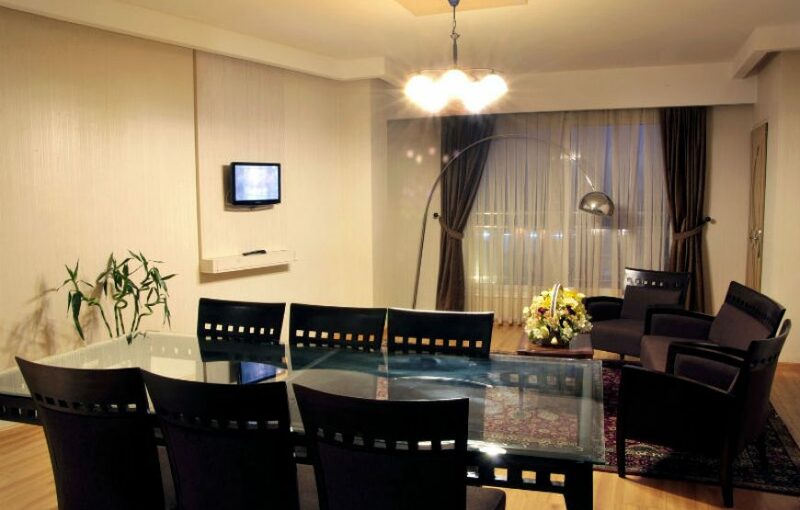 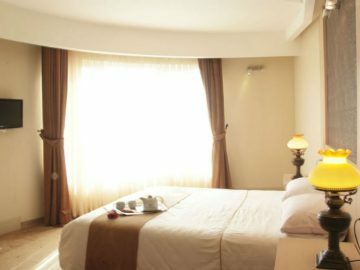 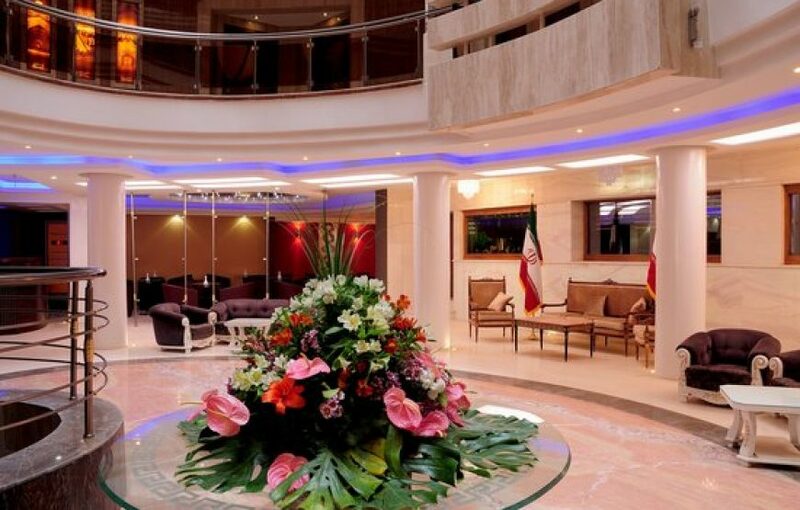 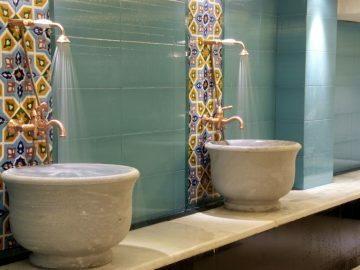 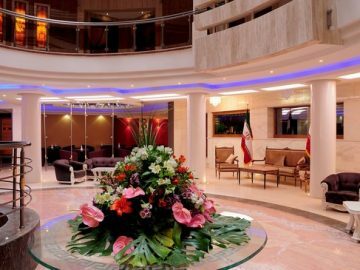 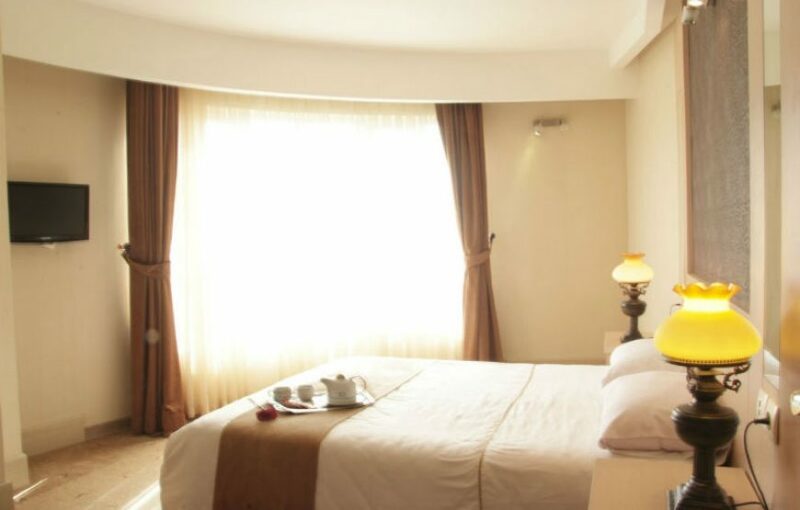 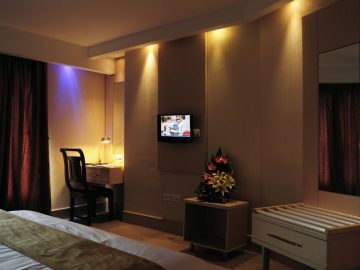 The four star Safir Hotel will host you with its luxurious modern room decorations, drawings, ancient Iranian atmosphere and 24 hour services . 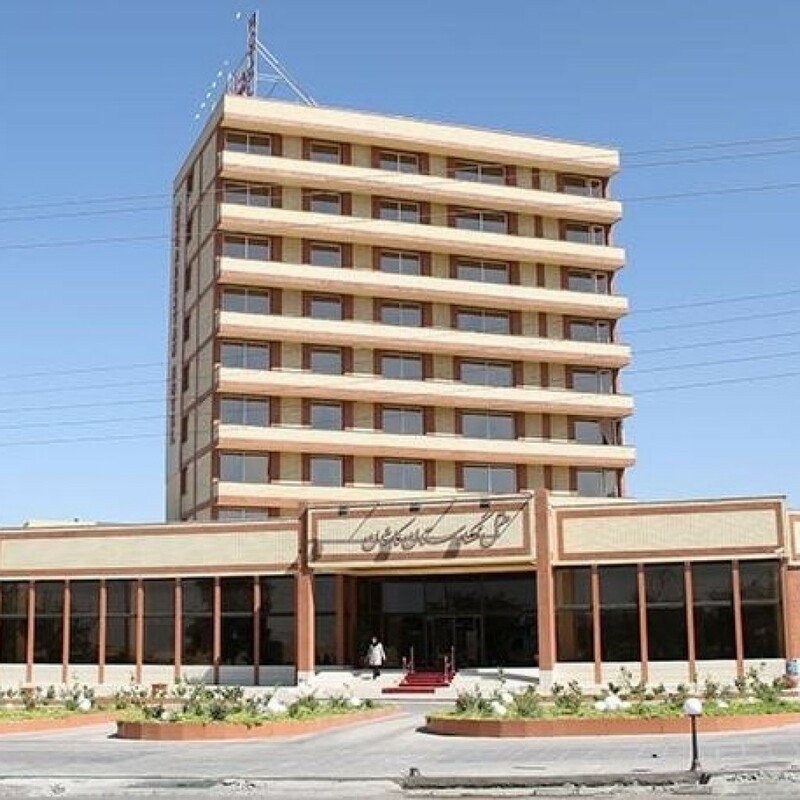 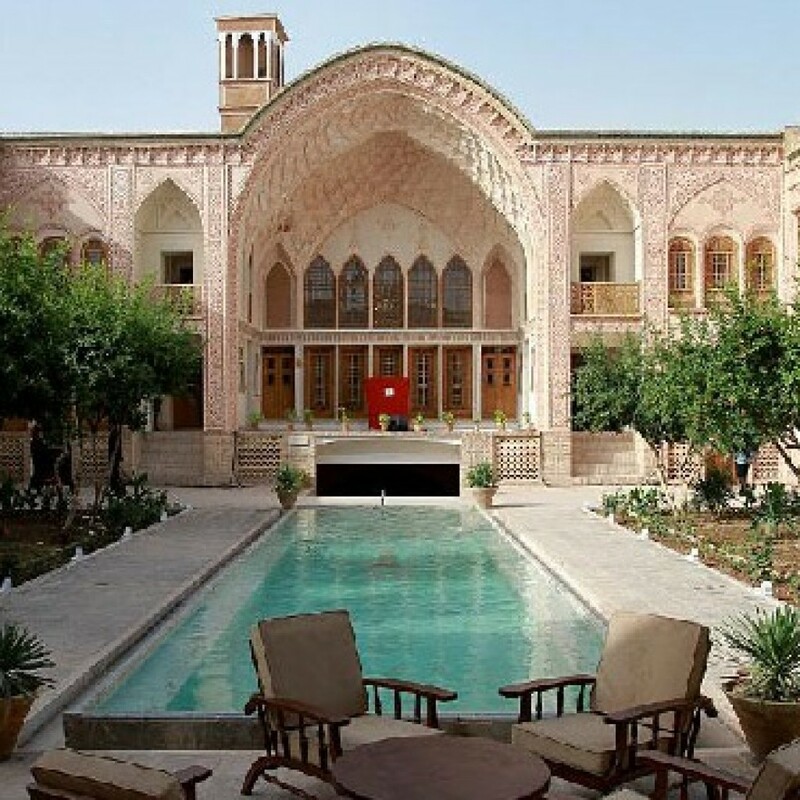 This hotel contains 100 rooms, pool, Turkish bathrooms, massage, sports complex, cafe shop,restaurant (with Iranian and modern menus), handmade craft stores, and Iranian drawings to buy souvenirs. 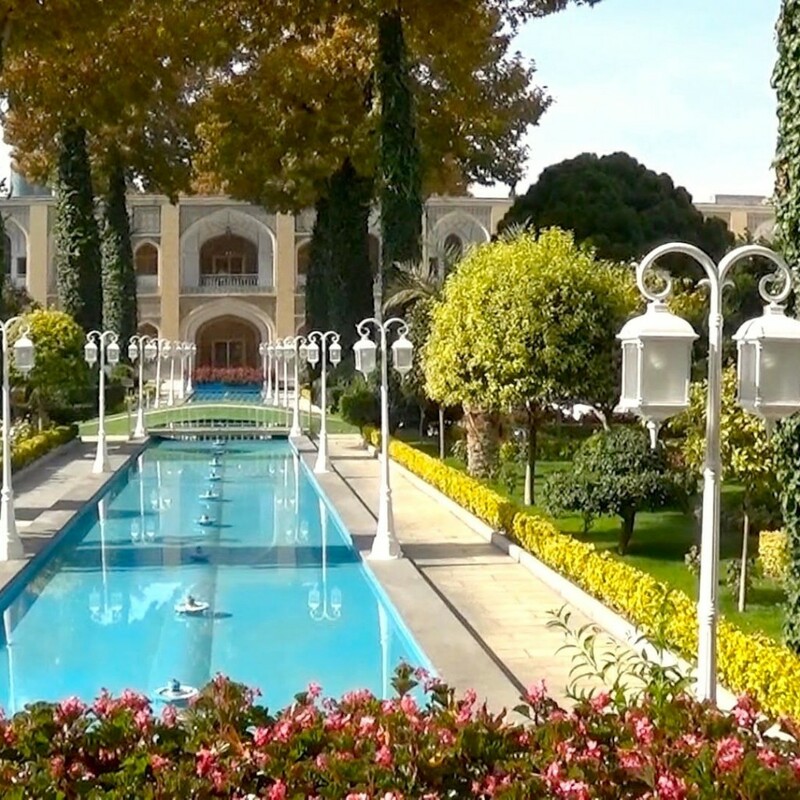 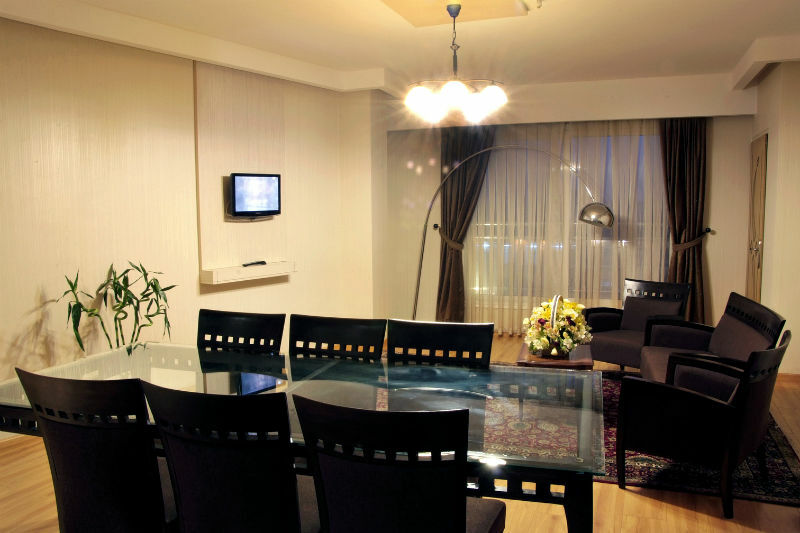 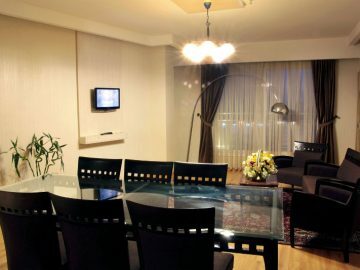 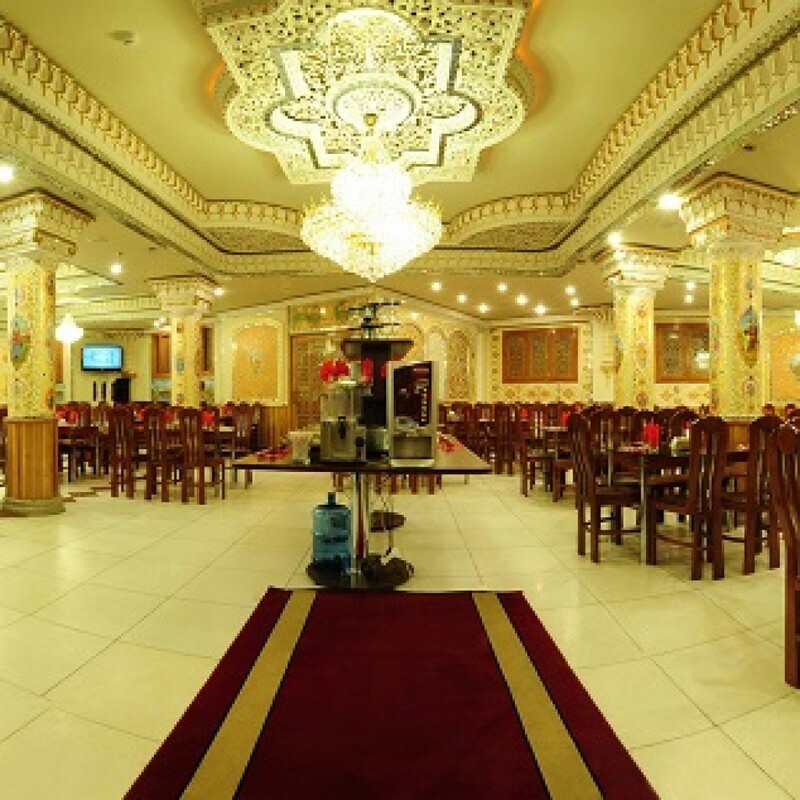 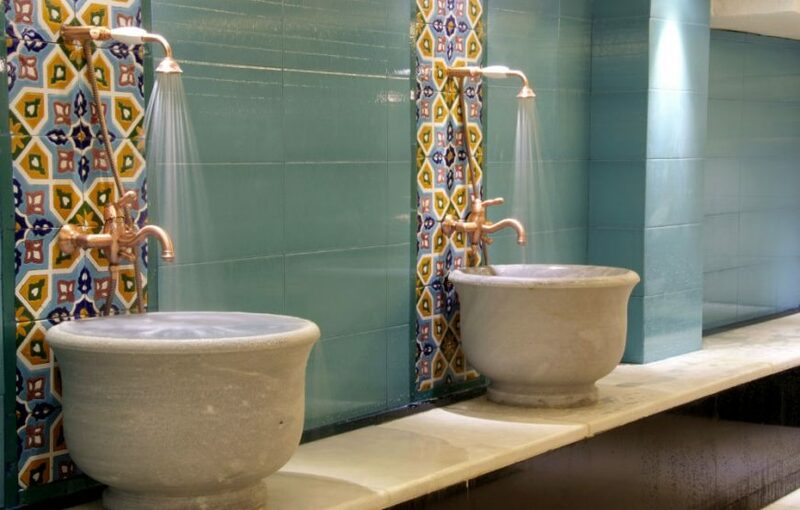 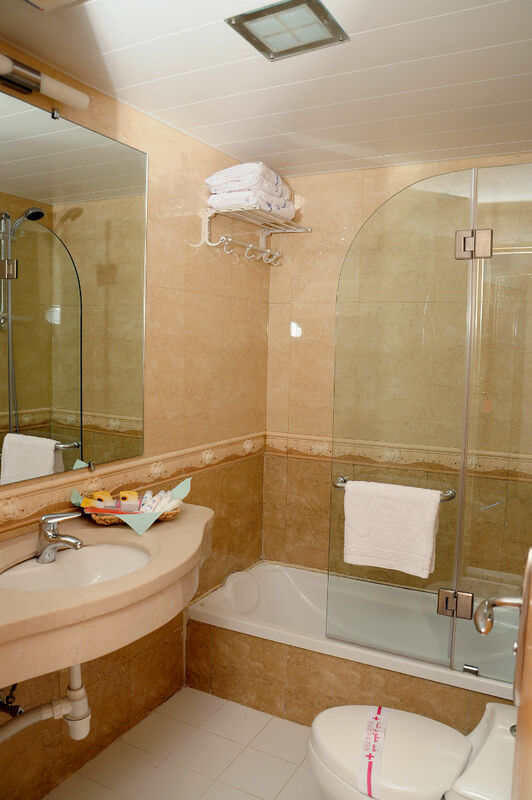 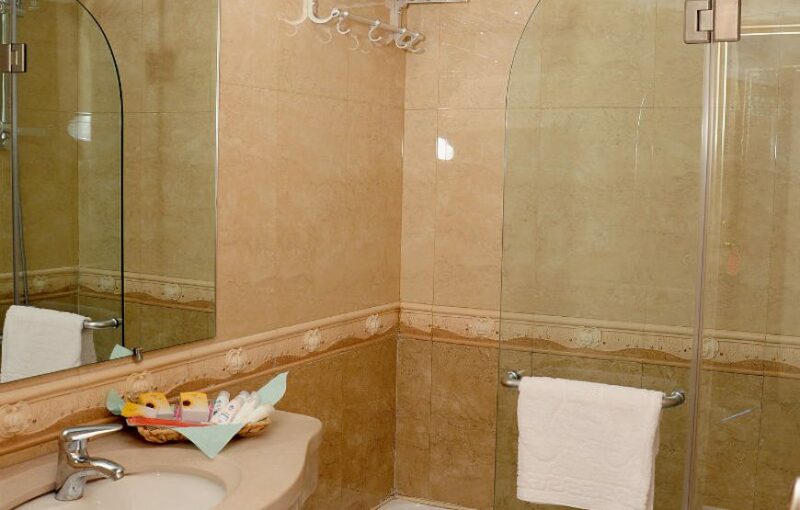 It can be a choice for you to settle comfortably in Isfahan.